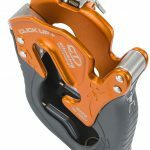 CLICK UP + by Climbing Technology is an innovative manual braking belay device for dynamic single ropes in the 8.5 to 11 mm Ø range. 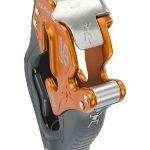 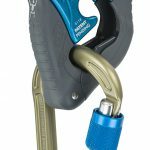 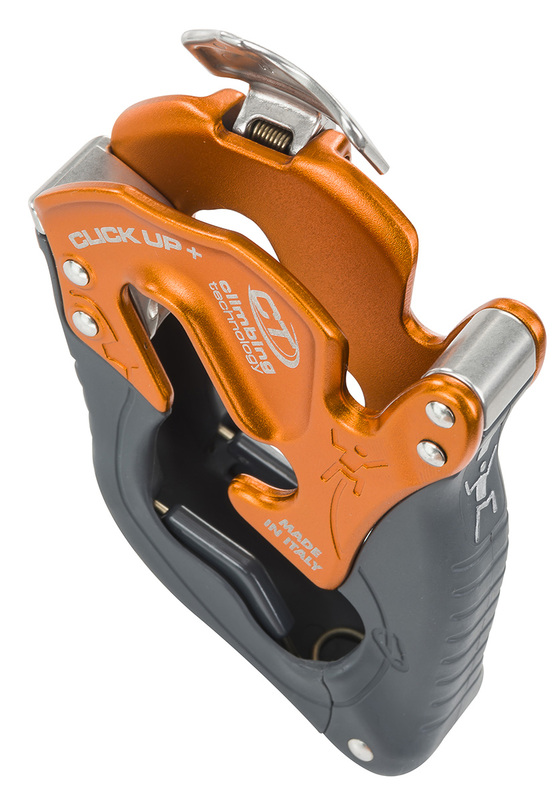 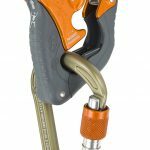 CLICK UP + is an innovative manual braking belay device, evolution of the well-established CLICK UP model, that has been available to the public for seven years now. 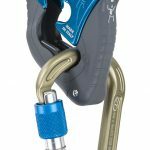 Designed specifically for indoor and crag climbing, it can be used with all dynamic single ropes in the 8.5 to 11 mm Ø range. 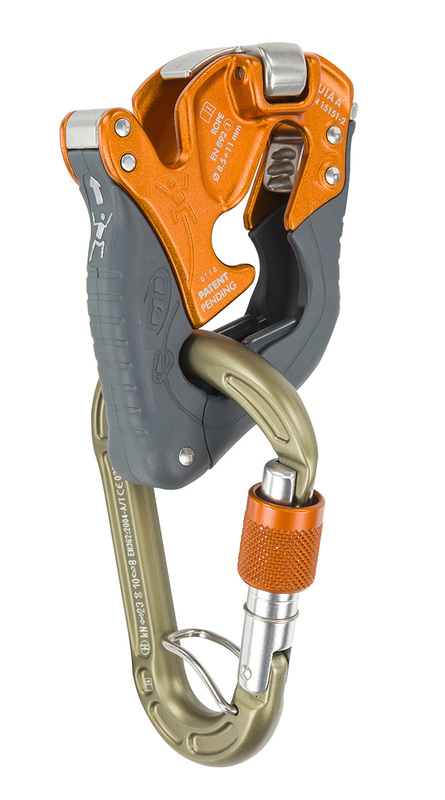 Lightweight and compact, it allows for belaying a leader or a top-roping climber, both hands handling the rope. 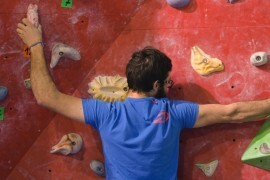 more ergonomic, thanks to the new shape of the outer body. 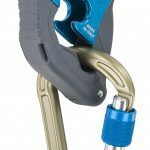 it ensures effective belaying even if the rope is incorrectly installed in the device (the strands of the rope are inverted) thanks to specific V-shaped, tapered, friction notches. 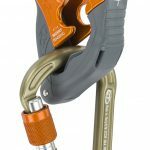 When belaying, some processes are critical (like taking-in and paying-out rope to the leader, or taking-in slack during top-roping) and, in the event of a fall, require the V-shaped angle of separation between the two sections of the rope to be maintained. 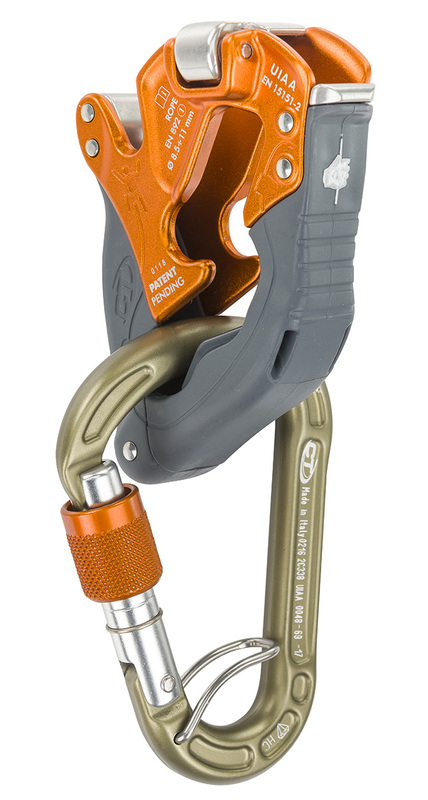 A reduction in the value of this angle can affect the proper functioning of the device when locking the rope. 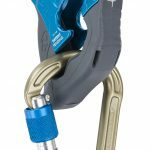 The V-Proof System, featured on CLICK UP +, reduces the chance of error due to an incorrect reduction of the V-angle between the two strands of the rope. 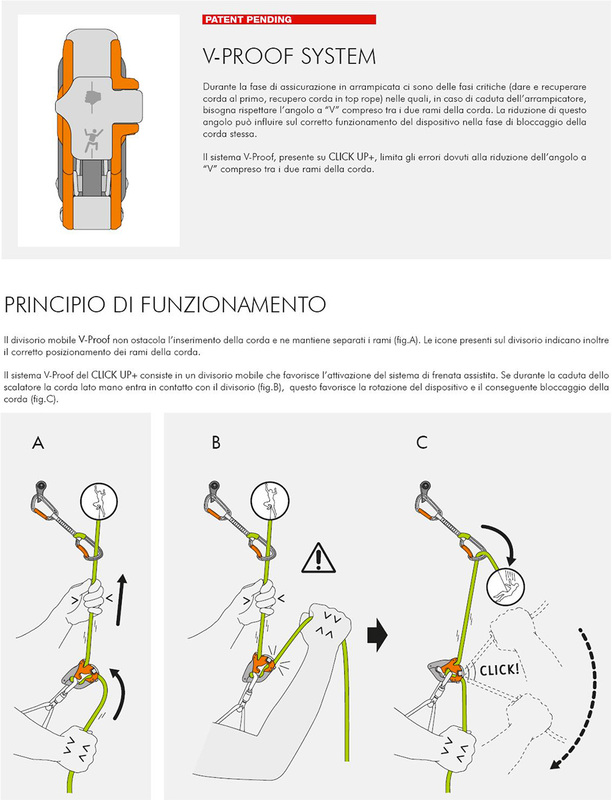 Caution: read carefully the device instructions before use. 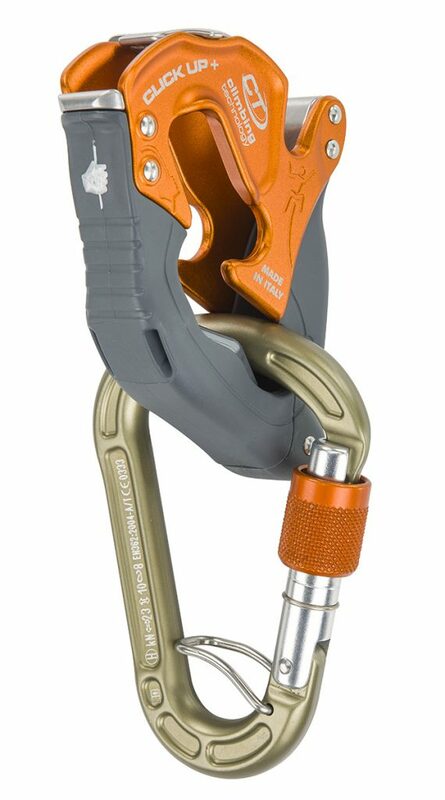 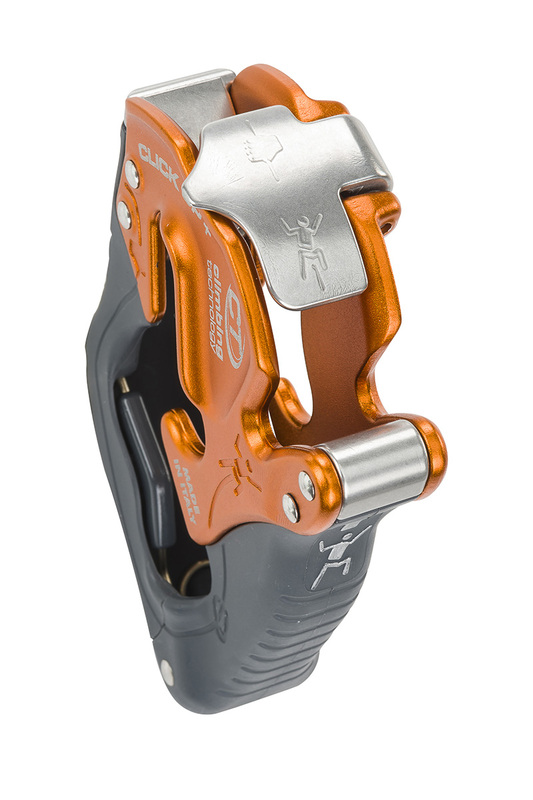 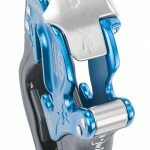 CLICK UP + is supplied and must be used together with the specific HMS carabiner CONCEPT SGL HC, with wear-resistant anodizing and ACL system that prevents the possibility of minor-axis cross-loading.